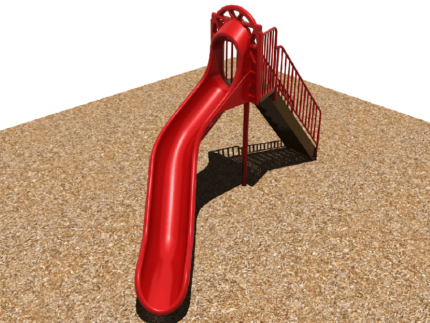 Our freestanding slides are an affordable way to create even more fun play opportunities to your playground or park. 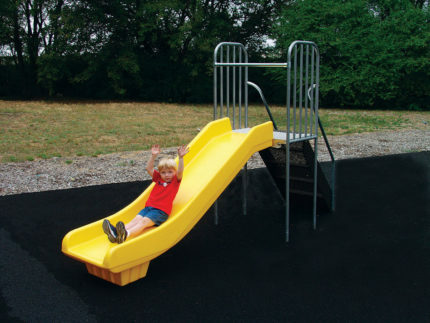 Adding an exhilarating slide challenge will get kids of any age excited about outdoor play again. 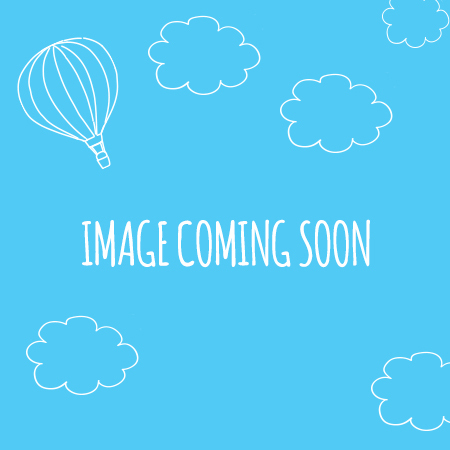 Independent Slides from Adventure Playground Systems can provide a refreshing way for children to get up, down and around your playground. 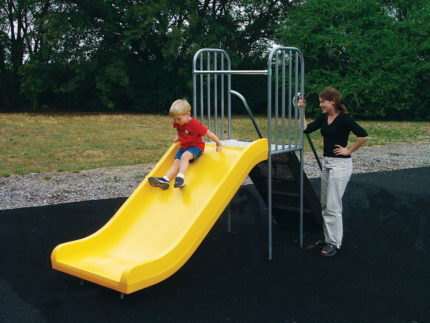 Made from the highest quality heavy duty steel and commercial grade roto-molded plastic, these slides are designed to be long-lasting and exciting additions to your parks and playgrounds. 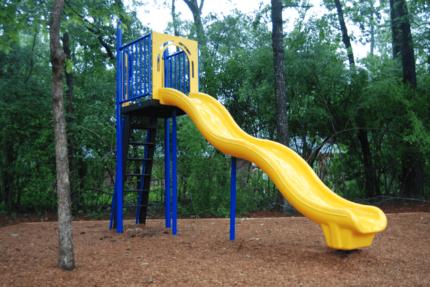 If you need a standalone slide to make your commercial play area complete, Adventure Playground Systems offers the variety of styles and sizes that you’re looking for. We design our standalone slides with the ultimate blend of innovation, affordability and durability. 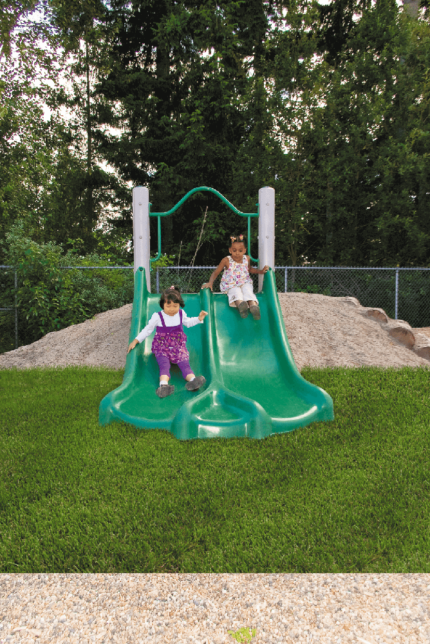 You can rest assured that our independent play equipment will stand up to the wear of everyday use at any school, park, worship center or business for years to come. 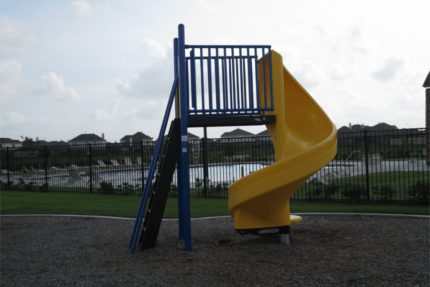 Order standalone slides for your playground area today — contact us at 1.888.935.2112 or use our online contact form to request a slide from our inventory or discuss a custom design. We’ll work with your plan to create and install a standalone slide that perfectly meets your needs.